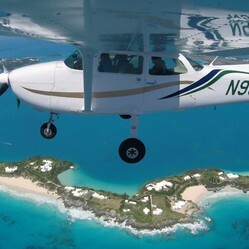 Blue Sky Flights are excited to offer scenic, beautiful, thrill of flying overhead Bermuda. 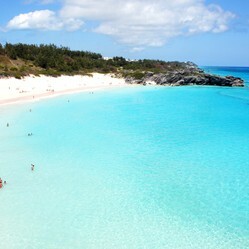 We provide experienced skilled pilots from Bermuda or have high knowledge of Bermuda. 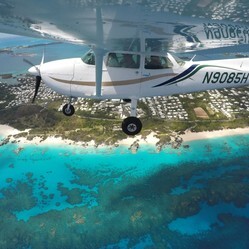 Blue Sky Flights flies all year round, by appointment only. 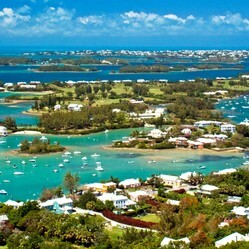 Need a custom tour, proposal or wedding celebrations, we are happy to arrange your special event. Need a speical gift to mark any occasions, feel free to purchase a gift certficate. Passion Fields Maintenance & Beekeeping Ltd.